Our first book in English. A selection of answers to questions from our Ask the Rabbi project. 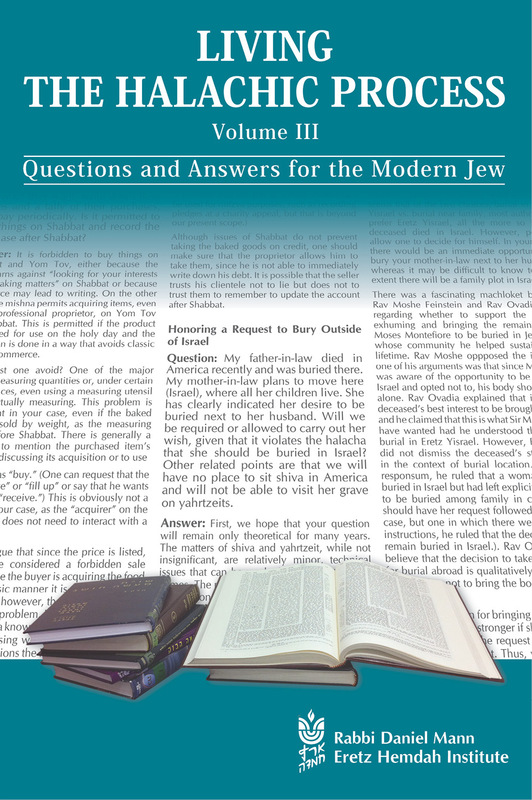 A companion CD containing source sheets for the questions is also available. 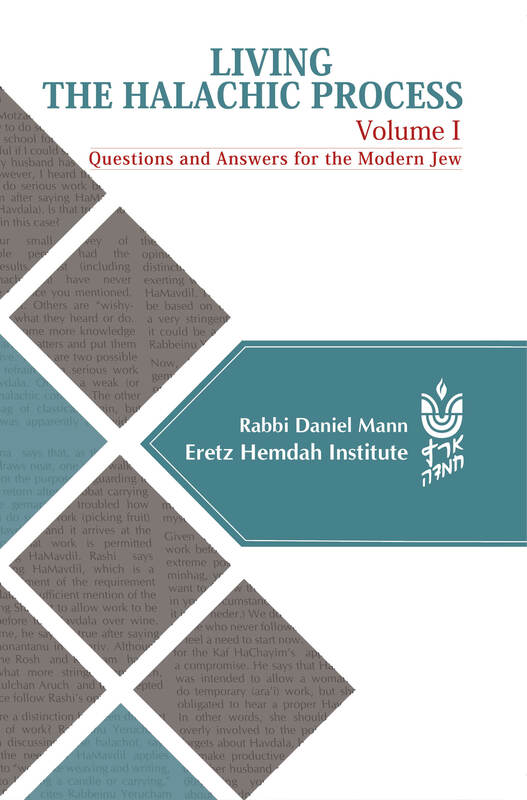 We are happy to present our fourth volume of "Living the Halachic Process". 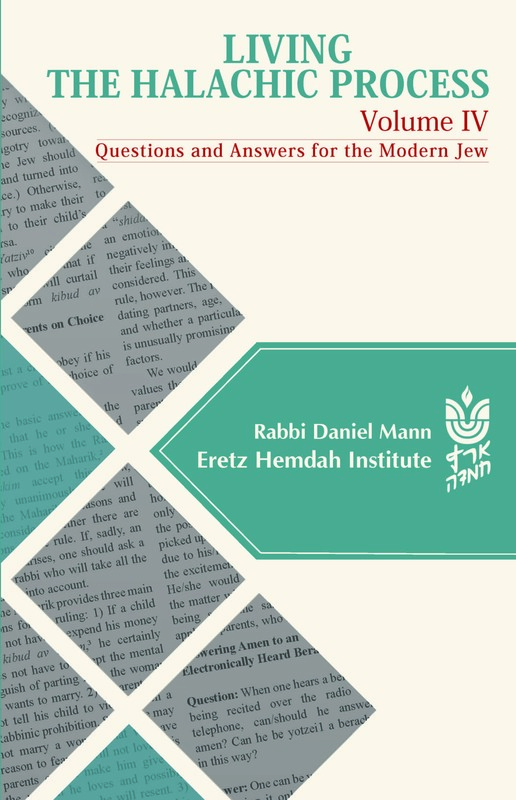 The book offers a compilation of questions and answers from our "Ask the Rabbi" project. Sources for the answers can be downloaded from our website. 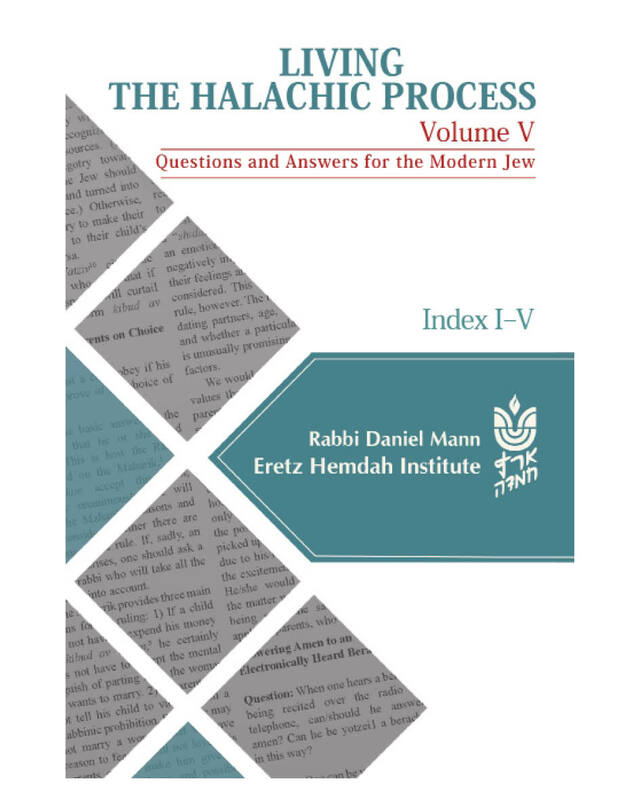 We are pleased to present the fifth volume of "Living the Halakhic Process"". 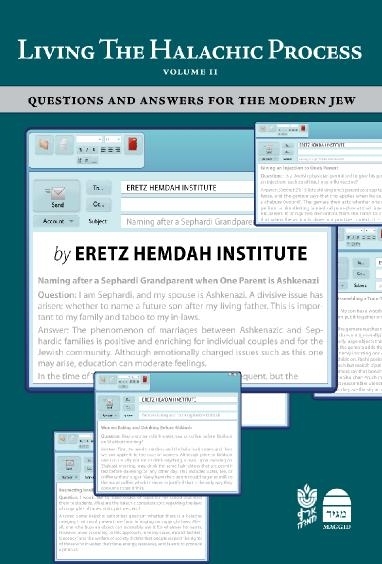 The book offers a compilation of questions and answers from our "Ask the Rabbi" project. Sources for the answers can be downloaded from our website.